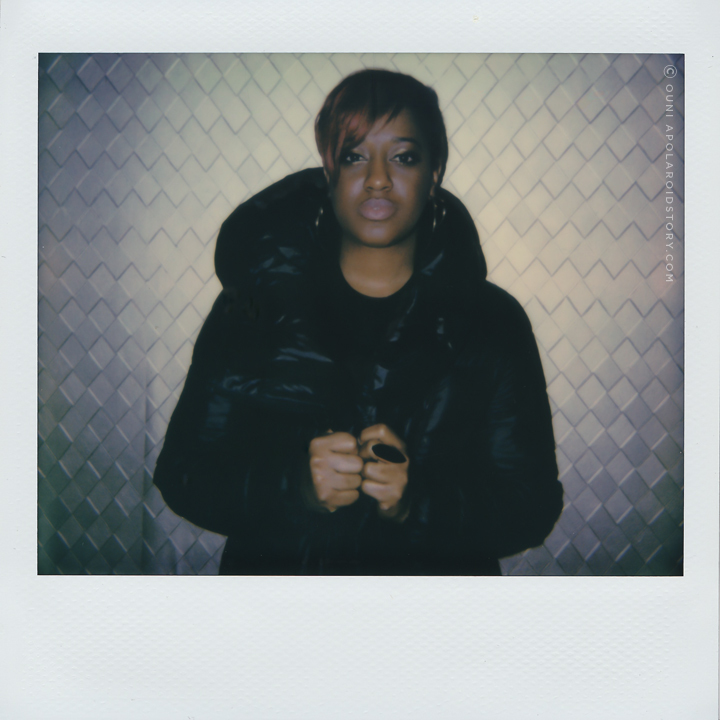 Proud and honoured to feature one of the best MC’s in the game on this modest little Polaroid platform of mine; the lovely RAPSODY. Not that familiar with this two time Grammy Award nominated MC hailing from Snow Hill, North Carolina? Let me be so kind to introduce you real quick. Rapsody is a hard spitter, a lyricist and a storyteller and sets the bar for many ladies in hiphop today trying to make a career as an MC in this fickle music industry. 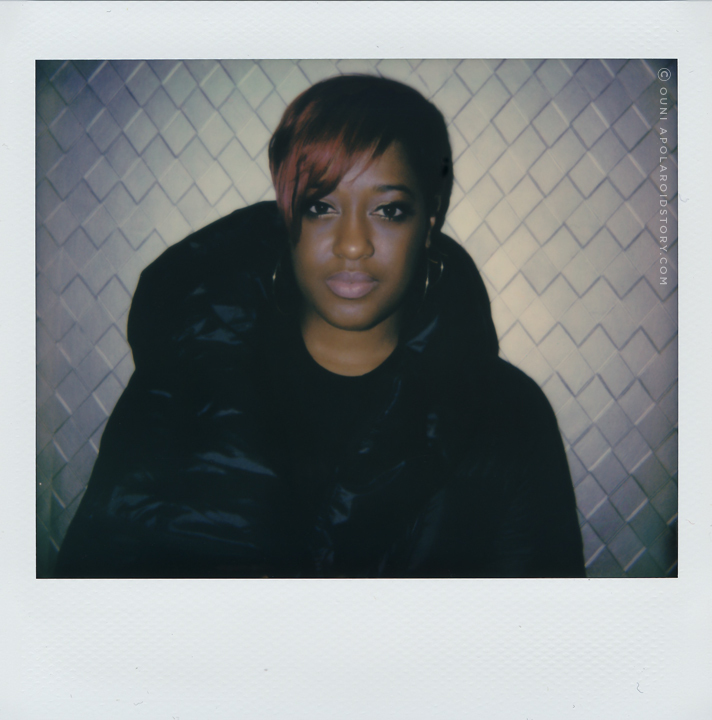 Rapsody debuted her first studio album ‘The Idea Of Beautiful’ in 2012 and added a low-key but pretty steady track record of project releases with ‘The Black Mamba‘, ‘She Got Game’, ‘Beauty And The Beast’ and ‘Crown’ to her repertoire throughout the years. Over the course of these releases, Rapsody worked with the bìggest names in hiphop, soul and r’n’b like Kendrick Lamar, Anderson.Paak, Ab-Soul, Black Thought, Talib Kweli, BJ The Chicago Kid, Raphael Saadiq, Jay Electronica, Nipsey Hustle just to name a few… The list of names and features she teamed up with is impressive to the say the least. Important fact: Rapsody was the only female MC on Kendrick Lamar’s stellar ‘How To Pimp A Butterfly’ album teaming up with Kunfu Kenny on his ‘Complexion‘ track. In 2017 Rapsody released her most critically acclaimed album as of yet titled; ‘Laila’s Wisdom’ which stirred raving reviews and two Grammy Award nominations for ‘Best Rap Album’ and ‘Best Rap Song’ for her super radio friendly track ‘Sassy’. Do check out the album’s leading single ‘Power’ as well, if you have minute. It took Rapsdoy (real name Marlanna Evans) a small decade of grinding and evolving under the protected wings of legendary producer 9th Wonder and his Jamla Records label to reach the status and acknowledgement she assembled today but Rapsody is finally on a broader spectrum, representing a dying art form in hiphop that is much-needed in this era where mumble rap is rising and the next generation of youth is less and less familiar with the poetry aspect in hiphop culture. Hiphop is not one-dimensional, true, but as a lover of the genre I do feel the need for artists who value a certain level of songwriting, who have an original rap flow or cadence, who understand the power of punchlines, who are not afraid of freestyling, who understand the art of poetry and spoken word and last but not least who share awareness and knowledge about the hiphop pioneers who paved the way for this generation who is benefiting from the field work legends in the genre had to put in during their careers. Call me old-fashioned but yelling ‘peek-a-boo’ 10 times and calling that a chorus is simply not going to impress me that much nor is it going to levitate the mind of a new generation. Anyway. 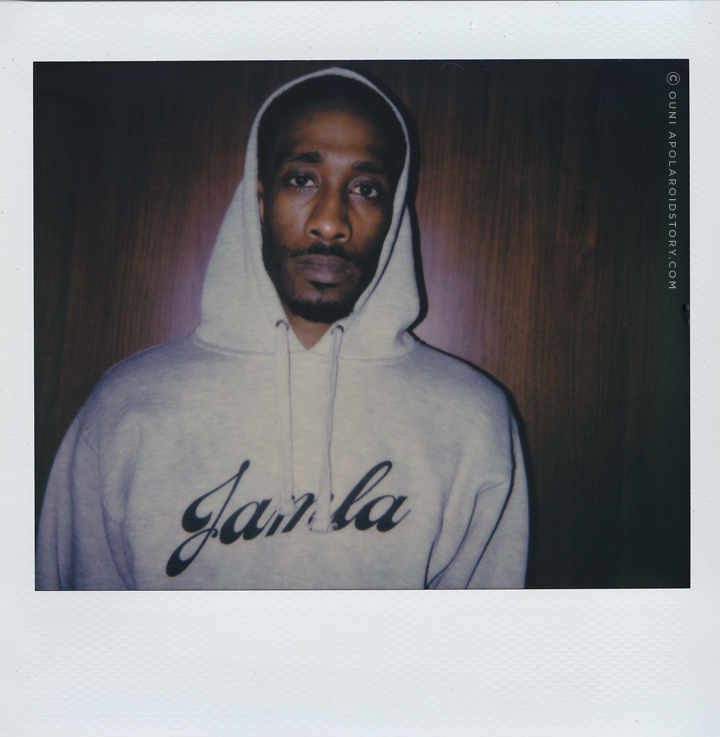 I sat down with Rapsody during the passage of her European ‘Laila’s Wisdom Tour’ in Antwerp, Belgium and talked about her early inspirations in music, her connection and relationship with 9th Wonder and her warmly received album ‘Laila’s Wisdom’. You can watch our conversation via the following video document while catching a glimpse of her performance in Trix, Antwerp hosted by one of my favorite promotor organisations in Belgium, the lovely folks from FADED. I hope you enjoy. Want to listen to this full interview on-the-go? Download the Anchor app and favorite ‘A Polaroid Story’ or click here. Although Rapsody is still under the mainstream radar, I do hope she can transcend to a level where more people are familiar with her simply incredible skill set as a rapper. Hopefully her partnership with Roc Nation can provide that much needed push in the back because she deserves more. What Rapsody did that evening in that small venue in Antwerp Belgium was stunning. She left the crowd with an amazing introduction to who she is as an artist, as a rapper and as a woman. Whether she is rocking a crowd of a hundred people or a thousand, she is modest enough to enjoy every performance and you feel that in her energy. I hope when she returns to Belgium, she will fill a venue like Ancienne Belgique because that is minimum venue capacity were she belongs. I hope my modest feature contributed to that in a certain way. If you are from Belgium or you are one of my loyal fans abroad, and you are lover of hiphop in all it’s power and intellect, then Rapsody is the next ticket you should lock in for yourself. 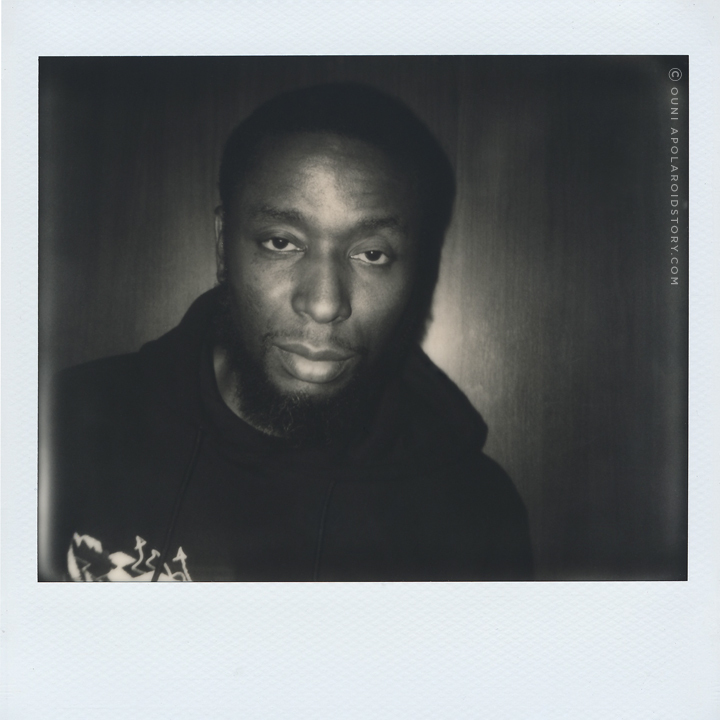 I leave you with the Polaroids I took that evening of Rapsody, her super kind Jamla Records label mate and show opener GQ and her legendary mentor thé 9th Wonder. Special thanks to Pamela Evbuomwan, Jeremy D’Haemers and Universal Music for their contributions tot his story.